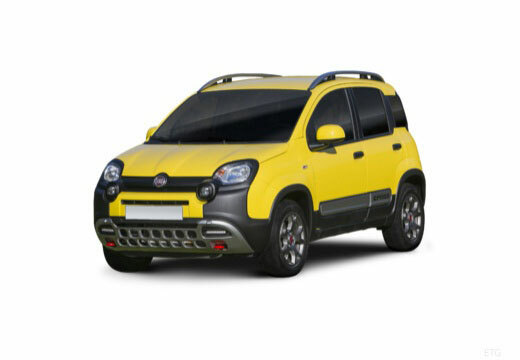 The Fiat Panda is a city car produced by Italian car manufacturer, Fiat. The Panda is currently in it's third generation. First produced in 1980, the second generation launched in 2003 and was subsequntly named European Car of the Year in 2004. The third generation debuted in September 2011. Over a 37 year period, over 7.5 million Fiat Pandas have been sold globally. Much better the mismatched tyres that were on previously. Good far better adhesion to the road than the previous China origin tyres. A great improvement over the Westlake tyre it replaced. Quiter and more grip. The new tyres are performing well, they are quieter that the old ones and offer good grip in wet or dry conditions. Road feel is improved and the car is more stable at fast road speeds. They suit the car very well.